"Bought to Support" bags are our fundraising bags. 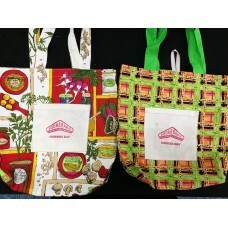 The Shopping Bags have been made with the same care and attention as our use and return bags - but are a step up. They are fully lined! 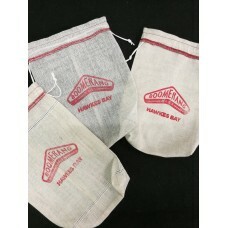 The Produce Bags come in sets of 3. The Potato/Heavier Duty Bags will carry approx 4/5kg of spuds!